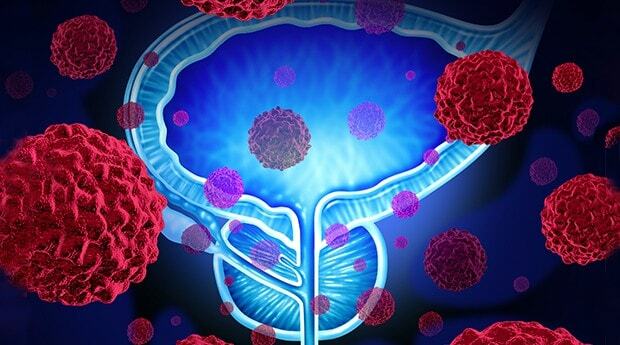 Establishing the way in which a genetic alteration called a TMPRSS2-ERG gene fusion forms in a prostate cancer, rather than the presence of the gene fusion itself, could help identify patients with prostate cancer with a low risk of spreading, which might determine the best course of treatment for the patient. This new research by John C. Cheville, MD, professor of pathology at the Mayo Clinic in Rochester, Minnesota, has been published inCancer Research, a journal of the American Association for Cancer Research. A Gleason score provides information on how aggressive a prostate cancer is. It is calculated when a prostate needle biopsy specimen is examined under a microscope. 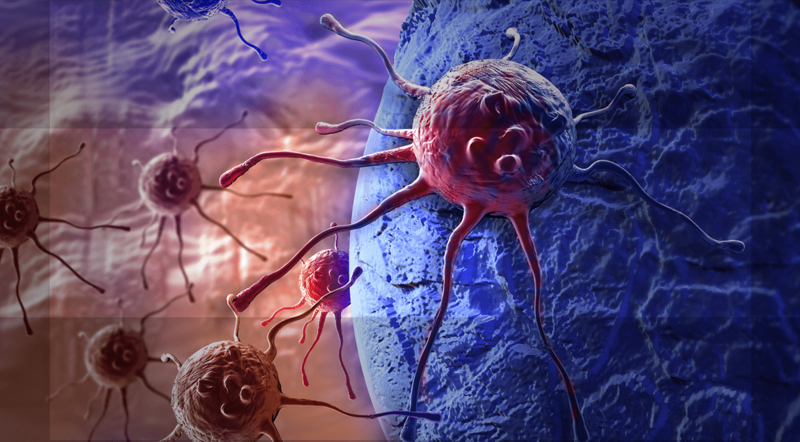 Depending on how normal or abnormal the cancer looks, it is assigned a number from 1 to 5, with 5 being the most abnormal and most aggressive. Different areas of a tumor may have different patterns, and the two highest patterns are added together to give the Gleason score. Most prostate cancers are Gleason score 6 (composed entirely of pattern 3) and men with Gleason score 6 are considered at low risk of having their tumors progress. To look for genetic biomarkers of clinically significant or insignificant disease, Cheville and colleagues used whole-genome mate pair sequencing to study gene fusions in prostate cancer tissue samples obtained from 133 patients who underwent a radical prostatectomy at the Mayo Clinic. The prostate cancers were divided into four groups: 53 low volume Gleason 6 tumors were classed as very low risk for progression; 26 high volume Gleason 6 tumors were classed as low risk for progression; 29 Gleason 7 tumors were classed as intermediate risk for progression; and 25 Gleason 8 or higher tumors were classed as high risk for progression.